OPEN HOUSE SATURDAY 9th SEPTEMBER AT 12.30PM. 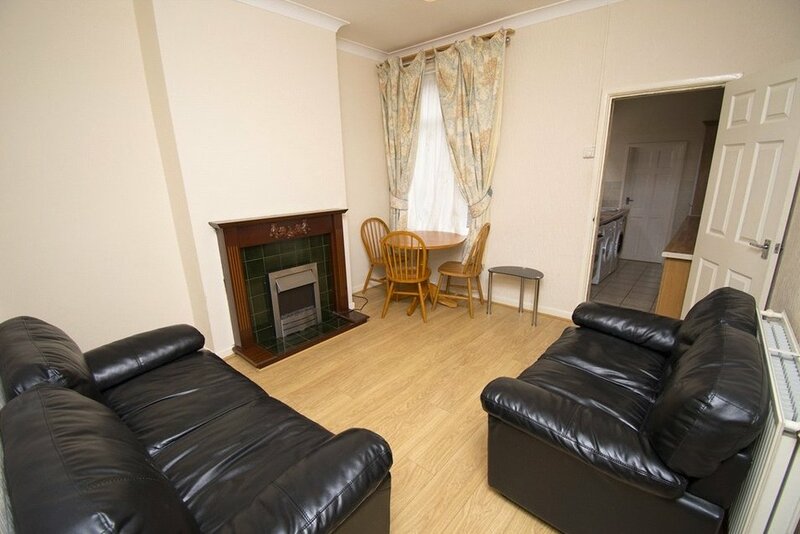 IDEAL INVESTMENT PURCHASE - CLOSE TO COVENTRY CITY CENTRE & UNIVERSITY. Offered for sale with no onward chain is this two double bedroom terraced property in Stoke and would make an ideal investment purchase. Accommodation comprises entrance hall, reception room (currently used as third bedroom), living room, kitchen, ground floor bathroom and to the first floor there are two double bedrooms. The property further benefits from gas central heating and double glazing and outside there is a garden to the rear.